That’s a wrap!! 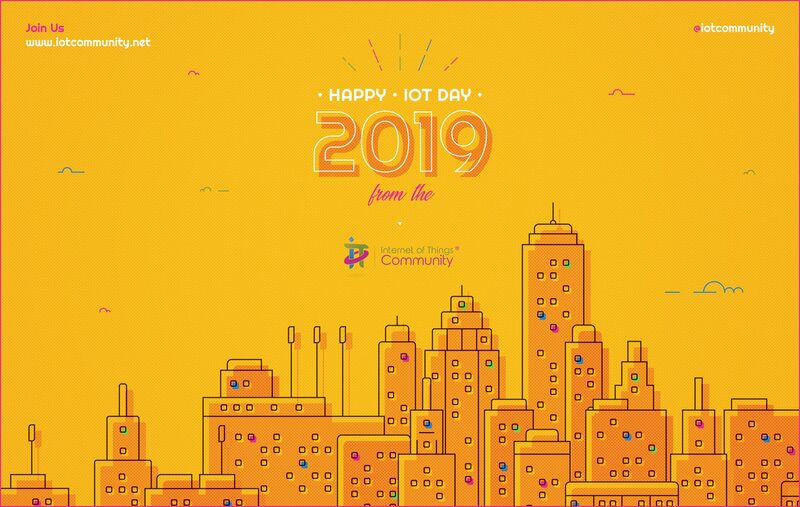 Thank you for attending the IoT Day Slam 2019 event. All the sessions have been recorded and are now available via our IoT Practitioner website. See you at the IoT Slam Live event June 20-21.